Libraries are the academic lifeblood of a school. 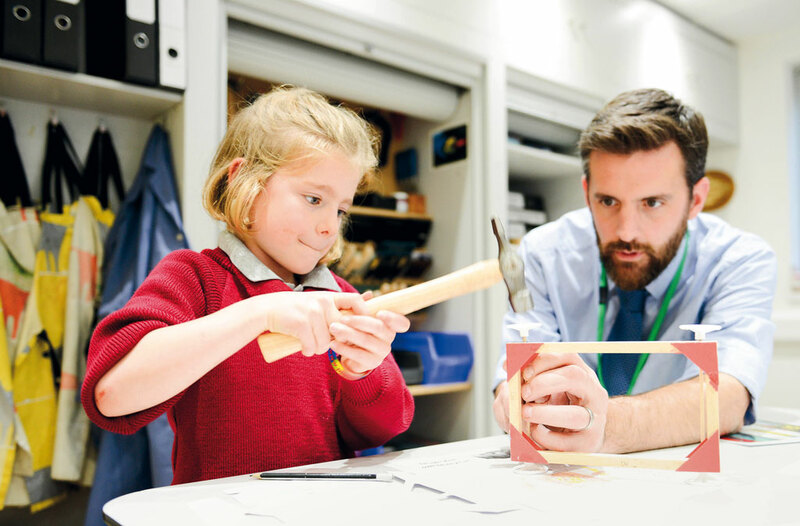 They should be inspiring without being intimidating, welcoming yet a calm learning environment and above all, a space where pupils can feel comfortable and relaxed. Most of the historic schools in the UK have beautiful libraries, from the architectural splendour of Stowe in the old Duke’s library to the Arts & Crafts features of Bedales oak filled room. 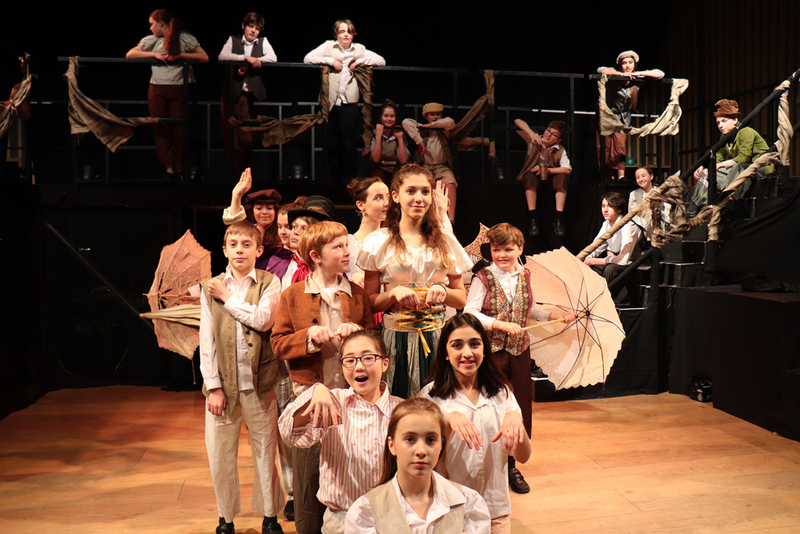 Many of them have also braved the task of making the spaces suitable for young people to work in and to engage with ideas and often, the history of the school. 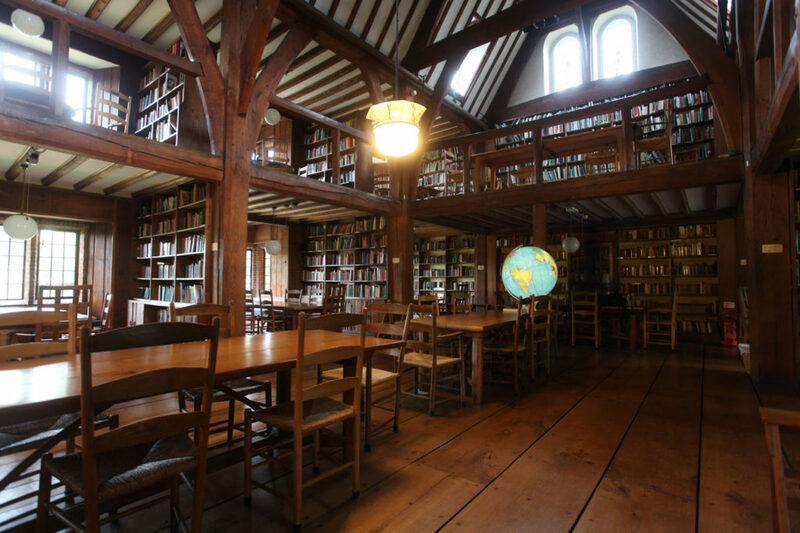 The Memorial Library at Bedales, Hampshire was built in 1921 to commemorate those who died in the First World War. The Grade 1 listed building is considered to be one of the finest examples of the Arts & Crafts architectural movement in the country – a fitting accolade for the hallowed home of thousands of books. Bedales has some 26,000 books in the library, 3,500 of which are fiction. 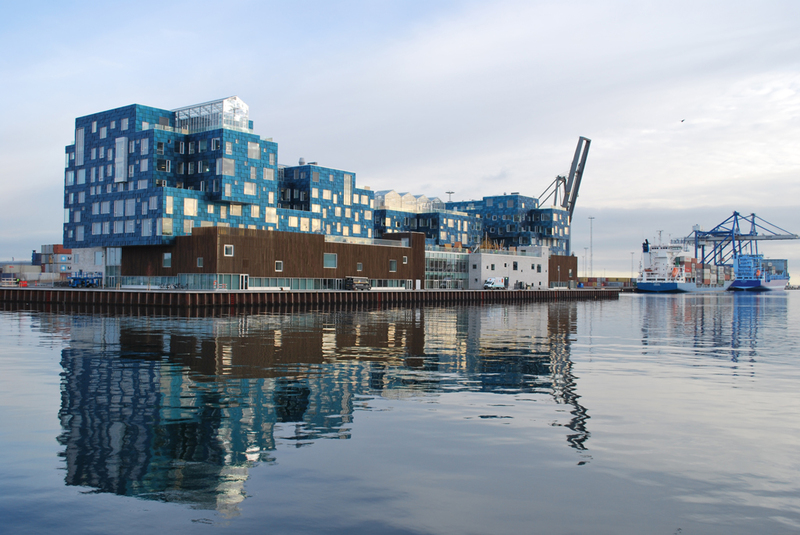 In addition, the library subscribes to a number of periodicals and to an on-line database of newspapers. 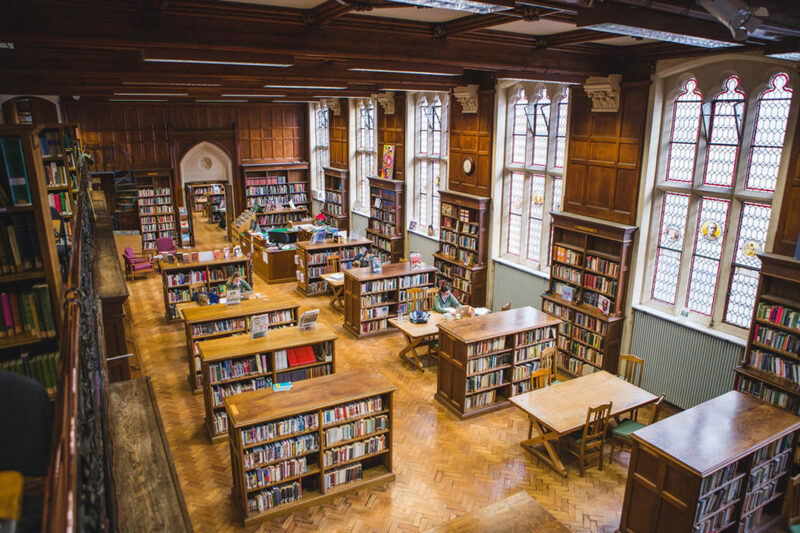 In the same way that Bedales has always prided itself on taking a different stance on education, their library system is run openly and without restriction. Library sessions form part of the induction programmes for the third and sixth forms and the students are trusted to borrow and return books without supervision. Arranged in a series of bays with furniture by Gimson and the Barnsleys, it is a quiet haven in which to work or relax with a novel. The abundance of oak makes for a very impressive prep view, indeed. Stonyhurst boasts three libraries: the Bay Library is the undergraduate Humanities Library from the period when Stonyhurst College taught at degree level, the Square Library is a Theological collection and the Arundell Library is the private collection of an English Catholic family with books dating back to 1400. 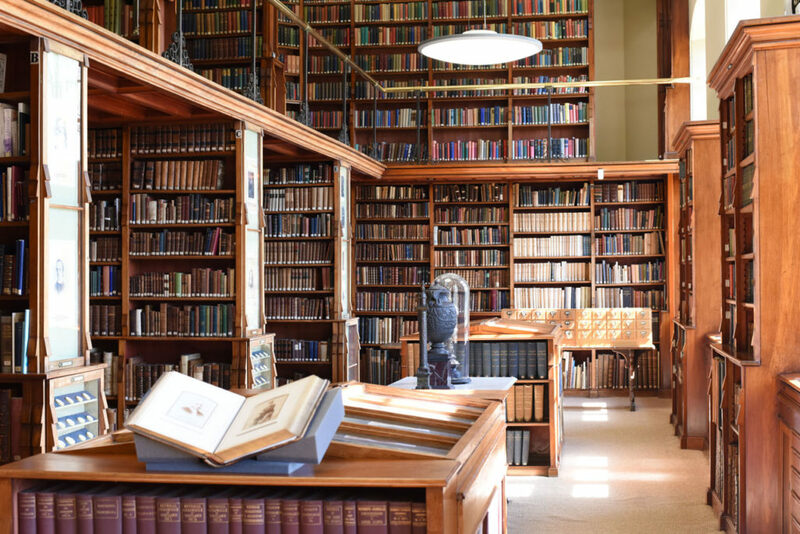 Recently the school has undertaken the complete restoration of returning all three historic libraries to their former glory, and created a new museum. During the restoration, in the Bay Library, some 1.2 tons of books were moved onto newly cleaned and beeswaxed shelves. This sees the completion of a project which began three and a half years ago; as well as the libraries themselves, the school has restored leaking windows, dilapidated stonework and aged pointing in the stonework of the West Front. This façade always gets the worst of the Lancashire weather, with powerful winds driving the rain down the avenue against porous sandstone. Now, the school’s library houses the oldest museum in English speaking world (dating back to 1609). It includes a First Folio of Shakespeare and medieval manuscripts, with displays including science history, literature, music. Older pupils can study in the historic libraries learning valuable independent study skills. Sessions utilising the collection are taught to pupils of all ages including astronomy, fossils, local history, art history, communication from 1000 AD to the present, as well as curriculum subjects such as Theology, Art, Modern History, Biology, Physics, English, Classics and Modern Languages. With a ceiling like this, it’s no surprise that an Old Stoic spoke in wistful tones when asked about the library. It is an unforgettable room, right in the centre of the historic Stowe House: indeed, this was the Duke of Buckingham’s own library. 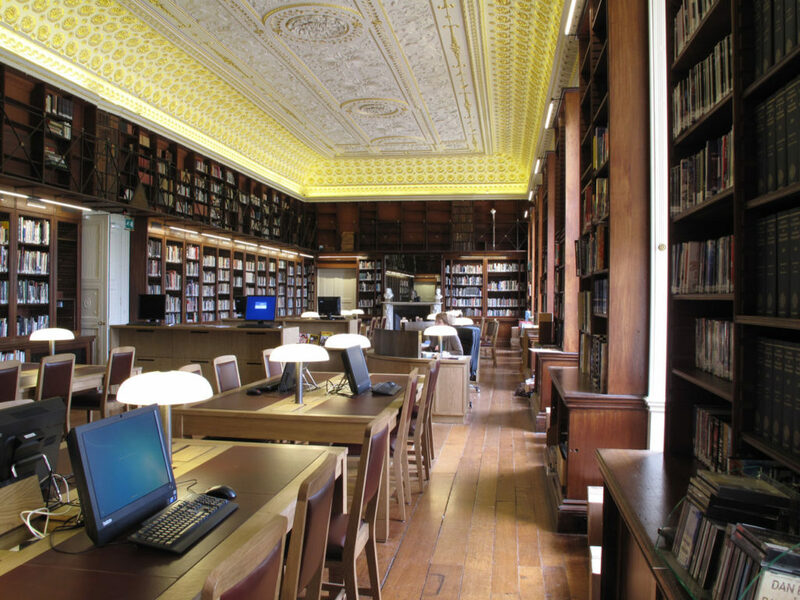 It has its original inset bookcases on two levels and the ornate decorated ceiling that was restored by the Stowe House Preservation Trust from 2009–10. The restoration also included new bespoke furniture and new lighting and the space offers sumptuous leather armchairs and shuttered windows which look out to the rolling Capability Brown landscaped gardens – a wonderful setting for academic study. Where better to read up about the architects who worked on this great house and park? Designed to impart a sense of convent-like seriousness to the girls of Cheltenham Ladies’ College in the 1890s, this Gothic collegiate-style library has, nonetheless, recently been fully modernised and – containing some 23,000 books – is clearly still cherished as a key feature of the life of the modern school. The 310ft-long marble corridor of the Library Wing is memorable in itself. The library reflects the college’s commitment to heritage, innovation and inspiration. 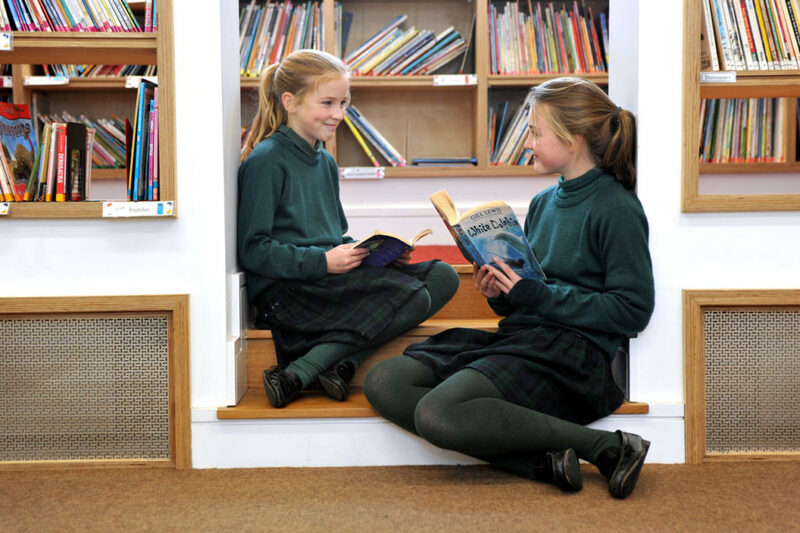 The traditional environment is enhanced by modern facilities, meaning it has evolved into a haven for the girls to study, read or simply use as a space for reflection away from the hustle and bustle of the school day. The rooms provide a special atmosphere conducive to independent learning and academic excellence. The library is largely for silent working, an atmosphere uniquely enforced by the girls themselves. There are tables to sit at with friends as well as areas for private study. Girls are found in the library at all hours of the College day and are helped by a full-time librarian in each library and an assistant, who are all on hand to give advice and support. With more than 23,000 books in the main library and an up-to-date stock of journals and magazines, it fosters a culture in which girls are encouraged to read widely, research and study. Girls can borrow anything from an 1897 edition of Wanderings in Anglo Saxon Britain to the latest copy of The Economist. Proving that libraries don’t need to be made up of grand, floor to ceiling shelves steeped in history, Beaudesert enlisted the help of the award-winning architectural firm Millar Howard Workshop to create a perfect space for their prep school body to lose themselves in the world of literature. There are reading tunnels, snugs, beanbags and cushions galore in the library at Beaudesert Park School in the Cotswolds – a lovely, light space spread out over three levels. Bright pops of colour and the comfortable furnishings ensure that pupils relish spending time here. It sits perched at the top of one of the school buildings, with windows on all sides, commanding far-reaching views of the surrounding woods and valleys. In reflection of the countryside setting, a series of hardback classics have been hung from the ceiling in formation, each lit from below by an LED light, and arranged to resemble a flock of birds in full flight. This ‘flock of flying books’ is one of the pupils’ favourite features as they designed it themselves in dedicated DT session before building work began. Other features include Wi-Fi and motion-sensitive lighting. The space is broken up with the clever use of steps, doors and open book shelves which team with hundreds of books as well as piles of newspapers and educational magazines. The library at Beaudesert is used for teaching sessions and more, including author visits. These included a lunch for a group of delighted pupils with Caroline Lawrence. Caroline writes the popular Roman Mysteries series of books which tell fast-paced tales of fictional adventures in Ancient Rome.